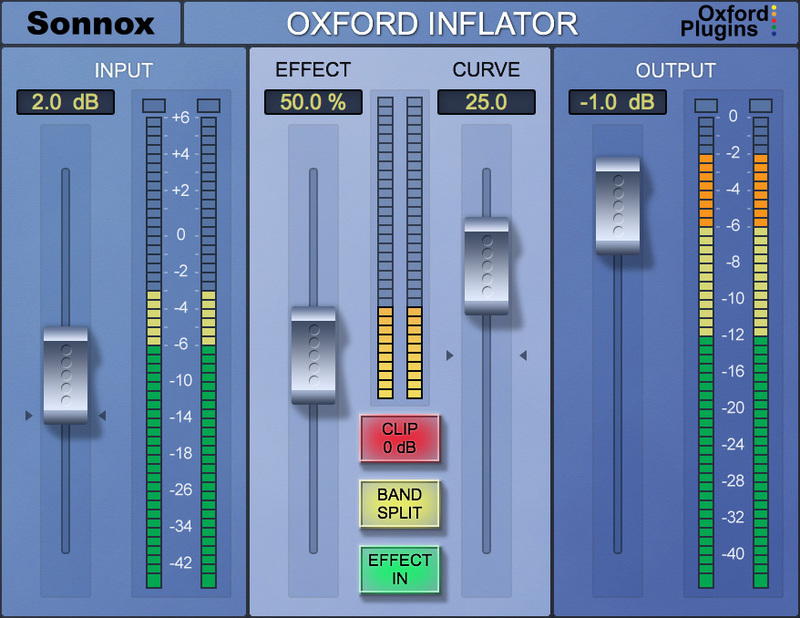 The Oxford Inflator is also available in the following money-saving bundles. "...the more you use it, the more reluctant you'll be to work without it!" "Mastering houses should be foaming at the mouth to get this baby."